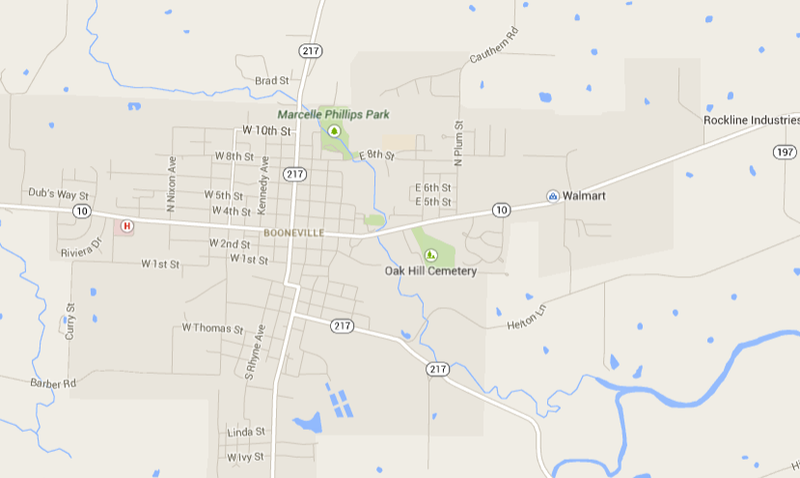 Call us at (479) 675-2689 to discuss your plans or visit us at 150 Morton Avenue in Booneville, Arkansas. 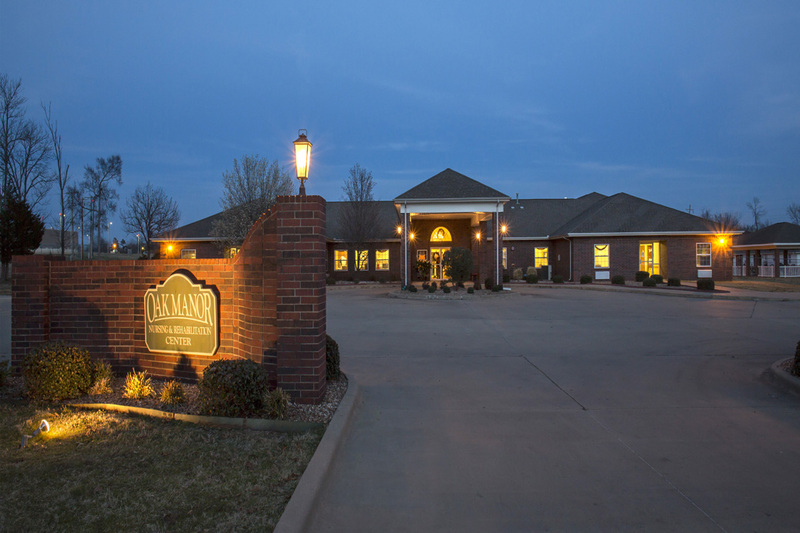 Situated between the Ouachita and the Ozark mountains, Oak Manor Nursing and Rehabilitation Center, Inc., is located in the small, country town of Booneville, Arkansas. 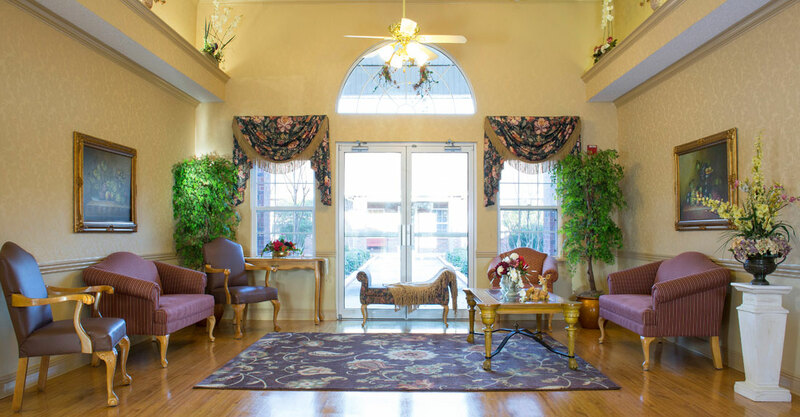 Oak Manor Nursing and Rehabilitation Center was originally established in 1961 to provide quality long-term care to the citizens of Booneville and surrounding areas. 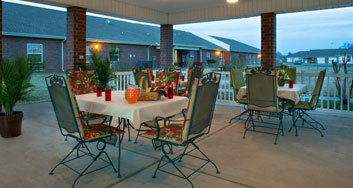 Oak Manor is a licensed healthcare facility inspected and federally regulated by the Arkansas Office of Long Term Care. 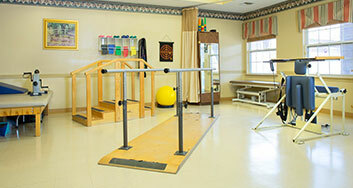 24 hour skilled nursing care, inpatient physical therapy, occupational therapy, and speech therapy are available to the residents of Oak Manor. 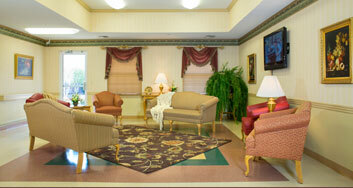 This 120 bed facility provides Medicare/Medicaid certified care with private and semi-private rooms..